Entering through a very upscale jewellery store close by the Grand Bazaar, Nar Lokantasi is located in the roof-top of Armaggan building. 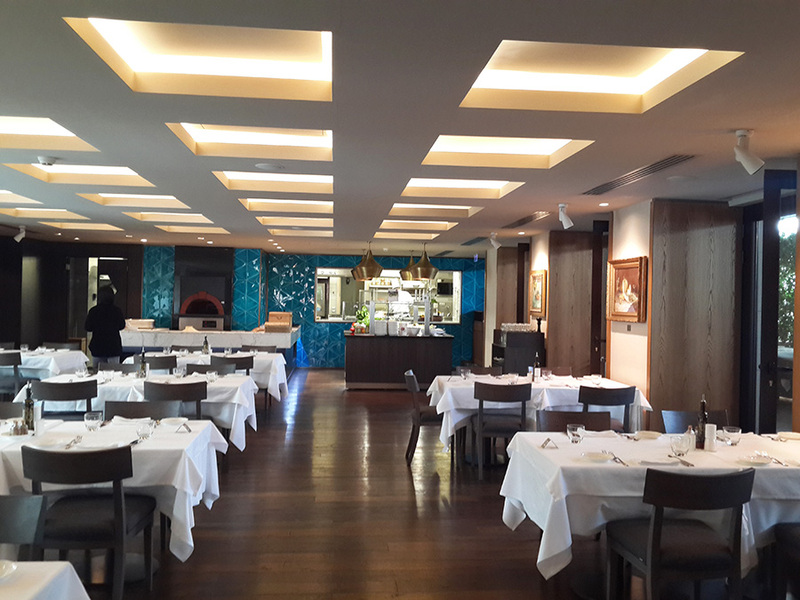 Very beautiful restaurant space, service very attentive and sympathetic and of-course yummy food! 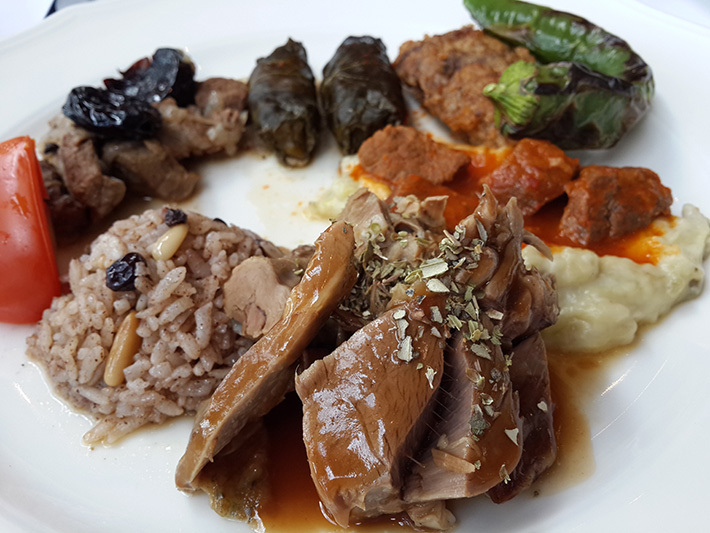 The concept is traditional Anatolian (Asia Minor) recipes with seasonal ingredients. Additionally, Nar Lokantasi is one of the very few restaurants nearby Grand Bazaar that offers alcoholic beverages, the wine cellar is full of Turkish wines. 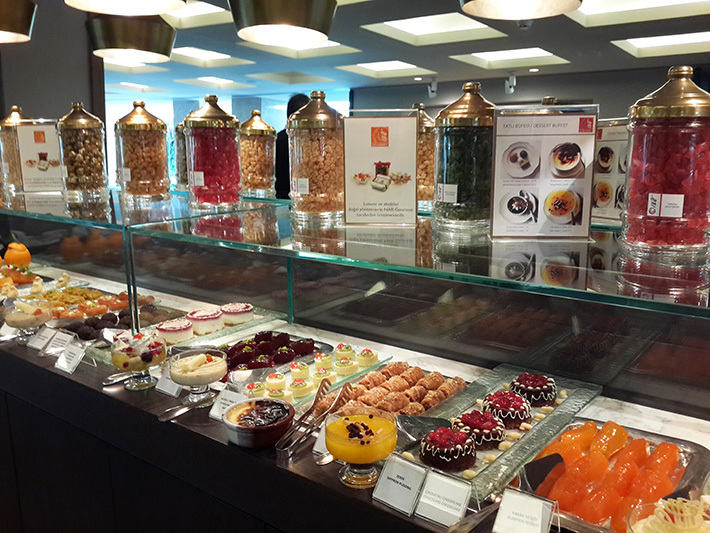 Last but not least, the dessert bar which is paradise on earth. Enjoy your meal! 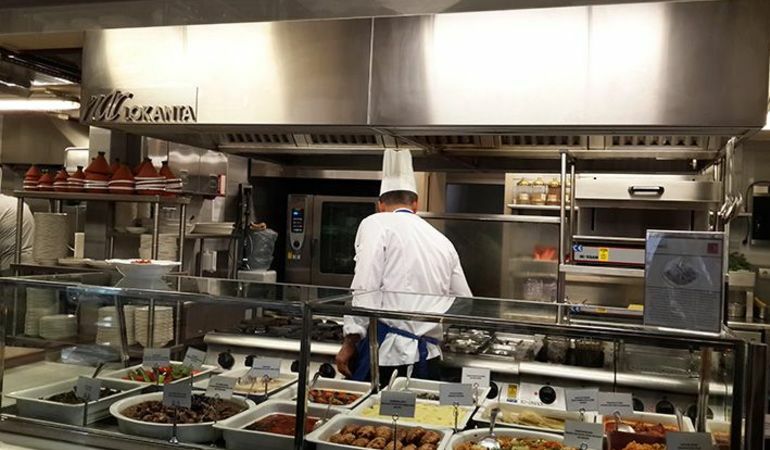 Have you checked Hamdi Kebap Restaurant?